PetStay - Suffolk home boarding for dogs is a licensed alternative to kennels, providing a less stressful environment for your dog and peace of mind for you while you are away. Home boarding is about your dog being in a comfortable, happy environment in a home with lots of safeguards in place, but without kennels or cages. When we receive an enquiry we take details about your dog(s) and then carefully match them to one of our trusted dog carers who have been hand-picked by us, interviewed, home-checked and insured. We try to find a carer who lives close to you, but more importantly we choose one who will be most suitable for your dog(s). Next, we organise a no-obligation meeting for you to visit the carer to make sure you and your dog are happy with the carer we have chosen. Hello, I’m Julie and I run your local PetStay branch for Suffolk and surrounding areas, ably assisted by my beautiful bouncy boxer Monty. I've loved and lived with dogs all my life but like a lot of owners I've never been comfortable about putting my dogs in kennels and I've struggled to find an alternative I can trust completely. I know how stressful and worrying it is trying to find the right care for your dog when you're planning a holiday or need to take a trip away for work. With PetStay I can be confident that my dog and yours will be treated like one of the family in a safe and secure home-from-home environment where they will be loved, cared for and, above all, happy. If you’re interested in becoming one of our carers and joining our team I’d love to hear from you. You need to have experience looking after dogs, and it's OK if you have a dog of your own. You will also need to be at home during the day and have a secure garden. 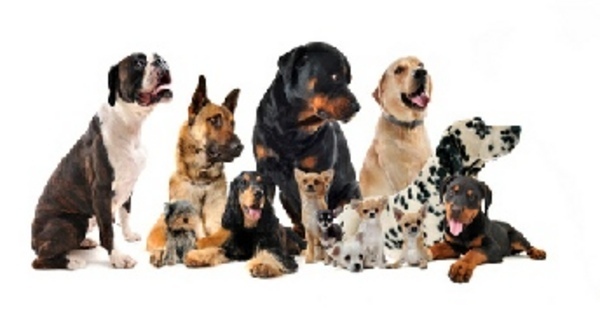 PetStay can match you with the perfect guest dog to suit your lifestyle. And we do all the hard work. You don't have to worry about bookings as we take care of them. We think it's important for you to focus on all the fun and benefits of caring for a dog without the headache of running a business. Ipswich, Woodbridge, Wickham Market, Aldeburgh, Saxmundham, Framlingham, Stowmarket, Hadleigh and Felixstowe.